Hurricane Sandy is just about to hit landfall and everyone is preparing. Even here in Boston it’s pretty murky with wind and rain belting in to our windows. We can’t see the airport even though we are about two minutes away and we can just see the outline of downtown Boston through the sleeting rain . We are safe and dry obviously, however the hotel is still anticipating power outages so much so that we were provided with a ‘glow in the dark’ 12-hour glow stick this morning. Keeping light on the subject. 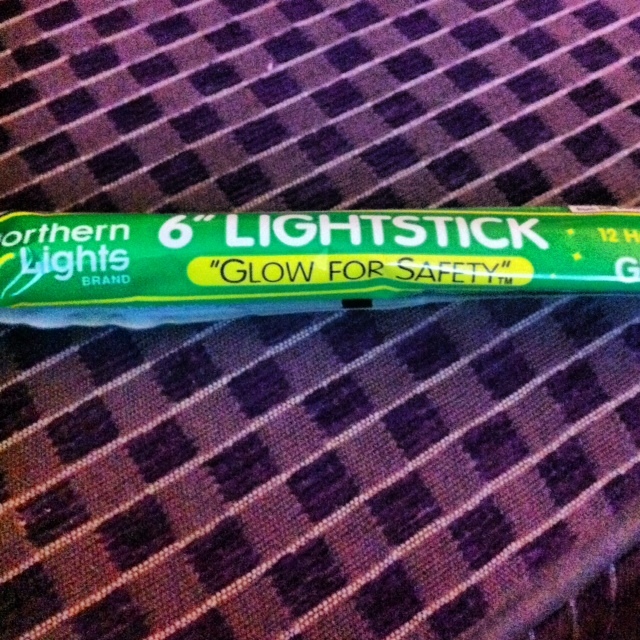 Of course it will be fun trying to open and activate the ‘glow stick’ if we are indeed plunged into darkness. However, never fear. We are at the ready! Well, we had an understanding that you were going away to celebrate THAT birthday in an understated way. Trust you both to go to great lengths to have a story to tell and photo’s to show. Maybe the obligatory slide night will have to be spread over several occasions. But, be what may, no matter which side of the International Date Line you are sitting on THE SIXTIETH BIRTHDAY STILL ARRIVES. Happy Birthday and all of our very best wishes for a memorable occasion. Have as great a time as you possibly can.